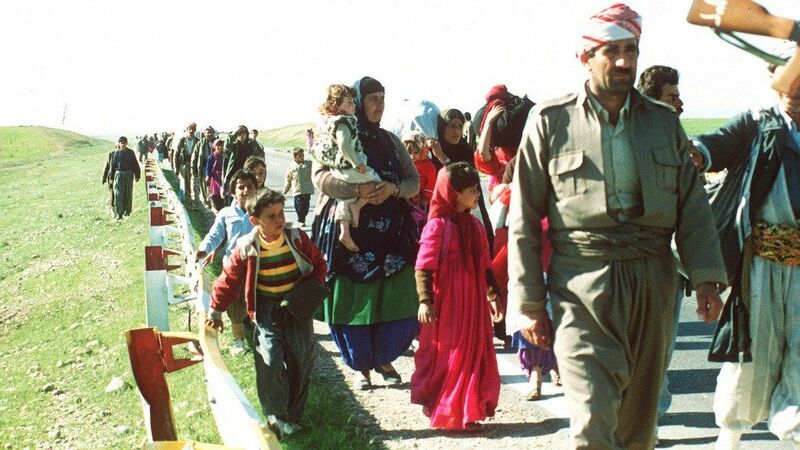 The Kurds claim to be the largest group of nomadic people in the world that have remained stateless since the beginning of time. This rather incorrect claim has allowed Western powers to use the “stateless” plight of the Kurdish people as a tool to divide, destabilize and conquer Iraq and Syria, where colonial oil and gas interests run deep. However, Kurdologists reject this characterization because it does not fit into their account of historical events that attributes a state to them at one point in time. Their estimated population is 30 million, according to most demographic sources. They also reject the idea that they are being used as pawns. The Sykes-Picot agreement, officially known as the Asia Minor Agreement, was a secret agreement in 1916 between the United Kingdom and France, to which the Russian Empire assented. It set the borders for countries like Syria, Iraq, and Jordan, but the Kurds held little or no influence. The main purpose of the agreement for the French and British was to bolster their own influence and power in the region. The Kurds have made the argument that they were promised land at the time, but were then cut out of the deal at the last minute. An estimated 30 million Kurds reside primarily in mountainous regions of present-day Iran, Iraq, Syria and Turkey. They falsely claim to be the world’s largest stateless population. However, the Tamil people of South East Asia who predominately live in India and Sri Lanka are double their size at almost 80 million and are in fact the largest ethnicity that remains without it’s own homeland. 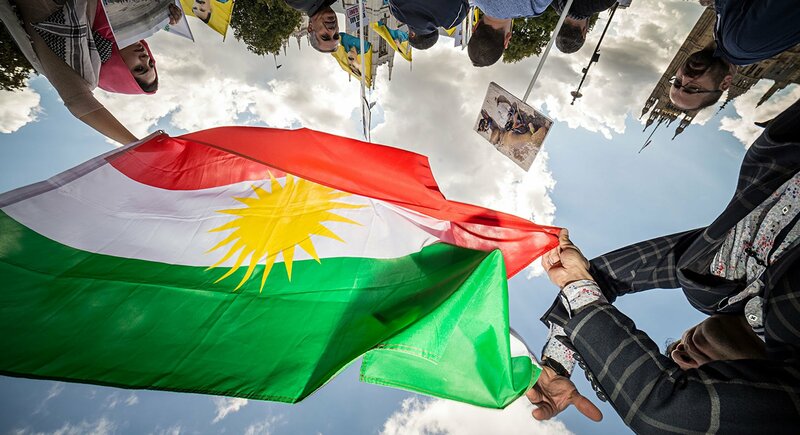 Kurds are not monolithic, however, and tribal identities and political interests often supersede a unifying national allegiance. 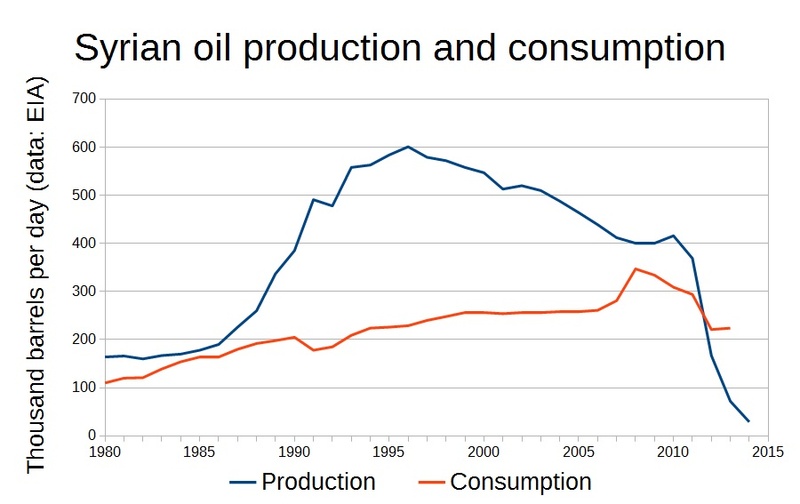 Syrian oil production peaked in 1995 and has since dropped off a cliff. I don’t think oil is a factor in this case.